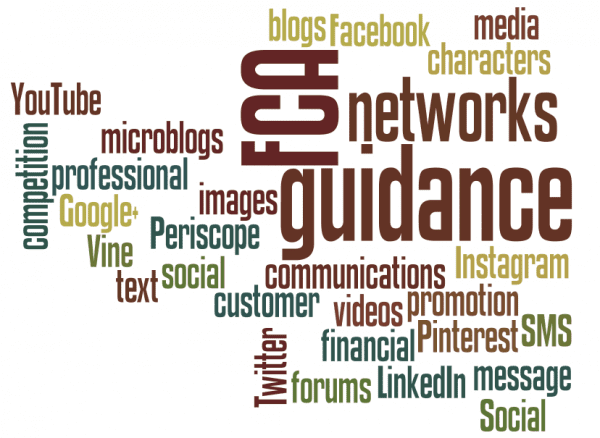 What do firms need to do to stay compliant with FCA social media record-keeping rules? The Financial Conduct Authority (FCA) social media and customer communications guidance gives specific recommendations regarding social media records and cautions firms that relying on social media platforms to retain records is not sufficient. Specifically, 1.24–1.26 approval and record-keeping directives outline what the regulator expects in terms of supervision, retention and production of social media records. For example, firm’s should determine what constitutes a ’significant communication’, ensure a senior person approves them and have a system in place to retain records of all social media communications. To give organisations a better understanding of what is expected of them with respect to the new record keeping rules, Smarsh has put together ‘FCA Social Media Guidance: Best Practices for Record-keeping’ white paper. It clarifies the new 1.24–1.26 rules and outlines compliance best practices to help meet them. Once firms become familiar with the regulatory record-keeping and supervision obligations, they can rest assured that archiving and e-discovery solutions are available to help, and within reach of even the smallest firms.